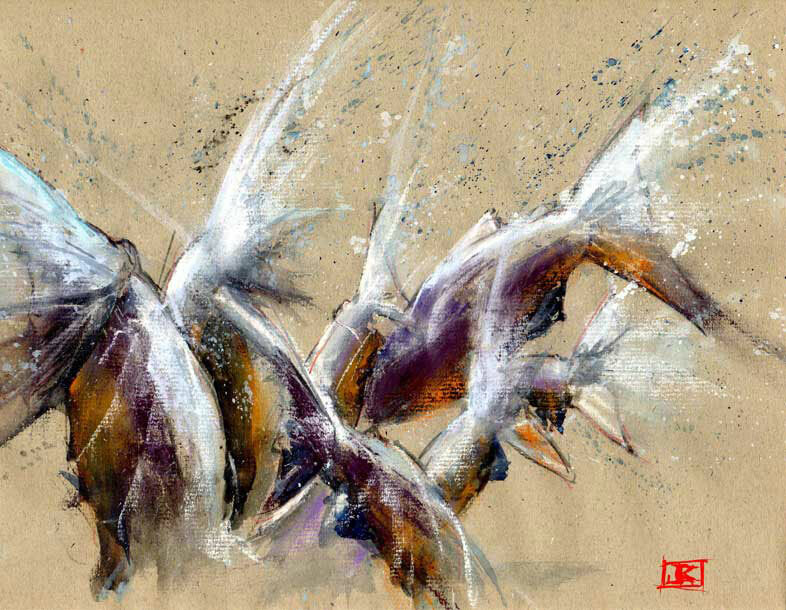 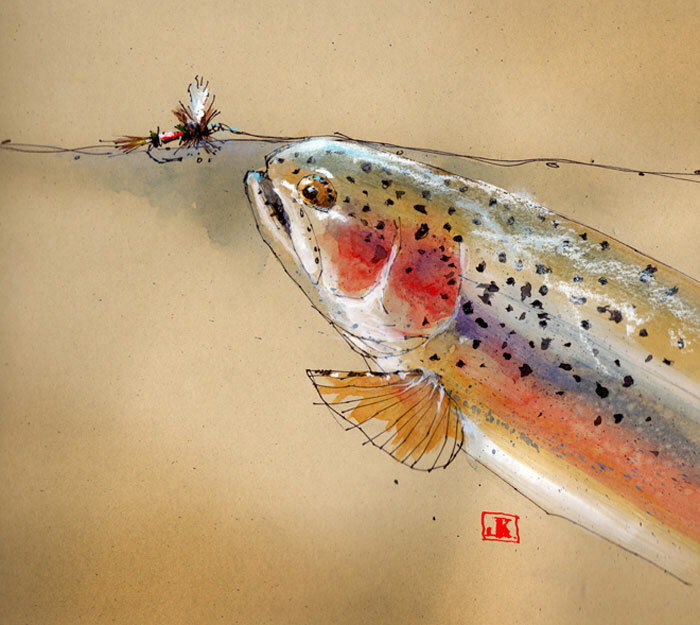 Self taught in art from a young age, Jeff Kennedy works with bold strokes in pen and ink, watercolor, gouache and digital media. 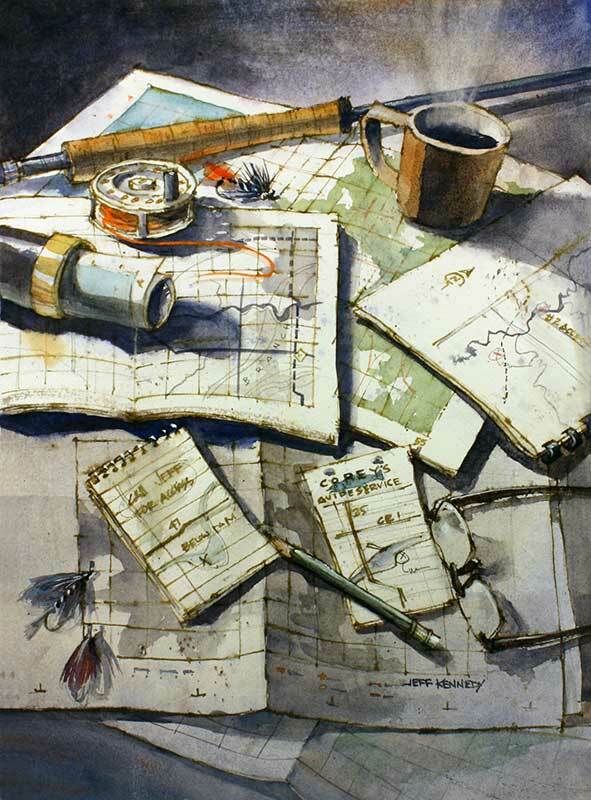 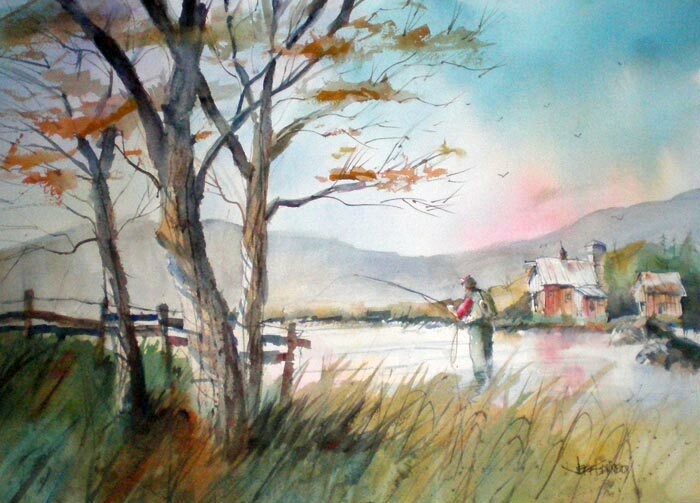 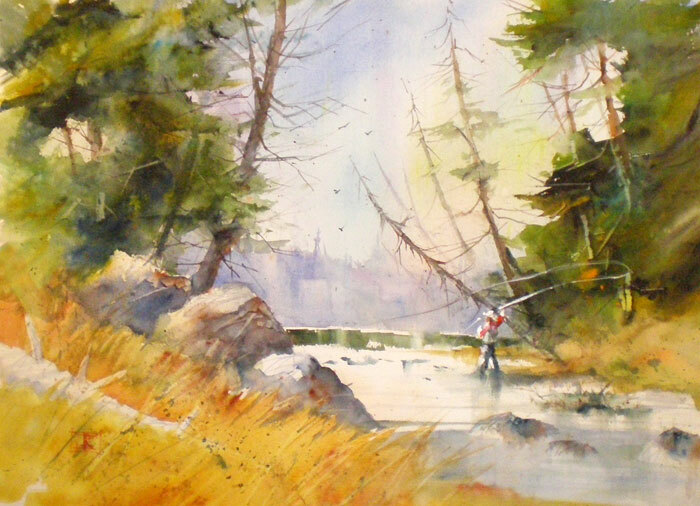 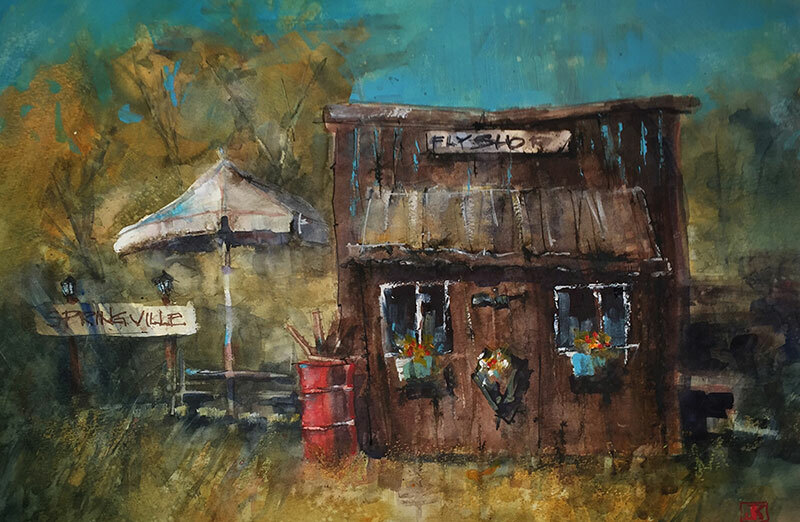 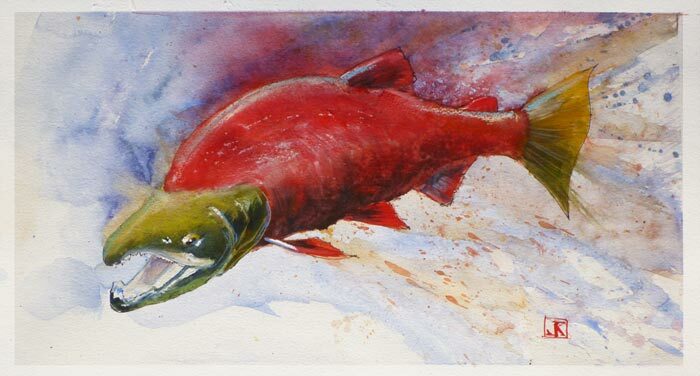 Many of his watercolors are held by private collectors. 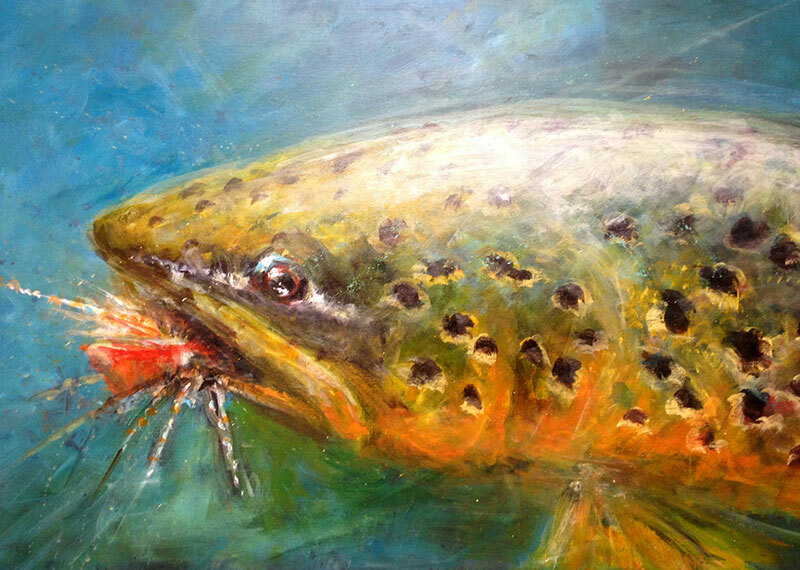 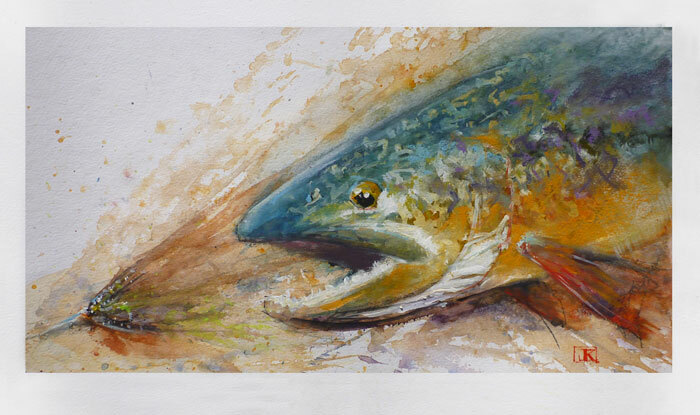 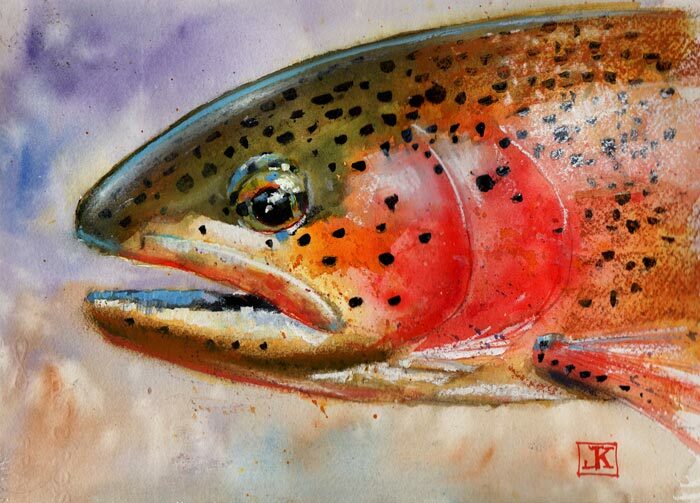 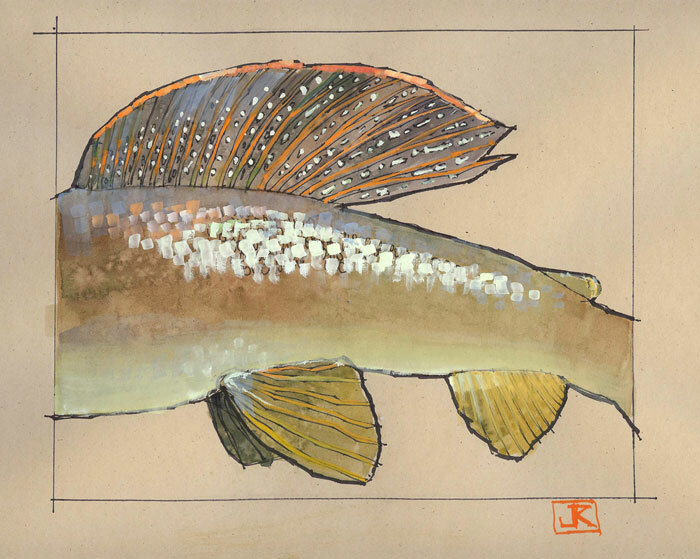 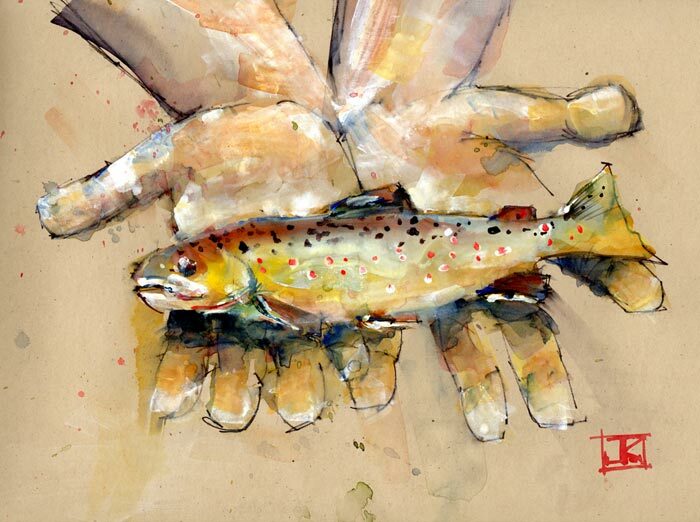 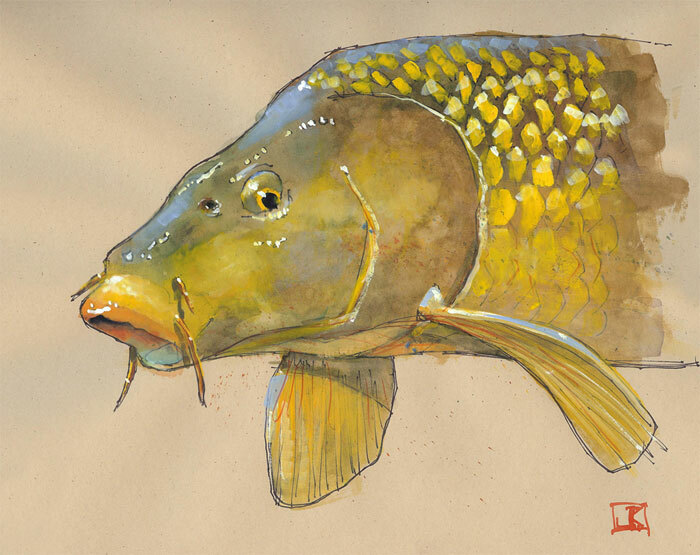 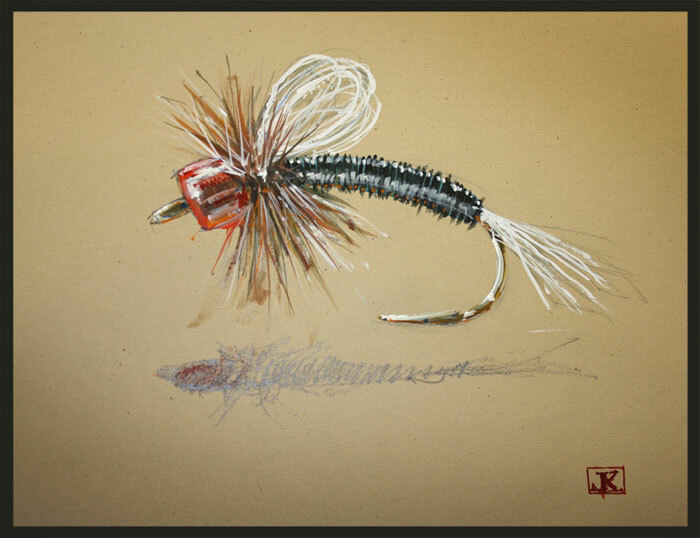 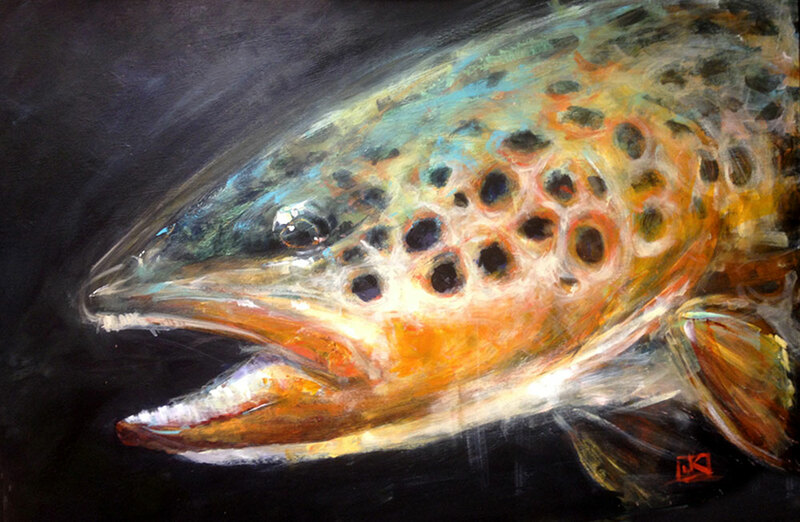 Jeff’s current challenge is drawing a fishing fly a day for the next 365 days. 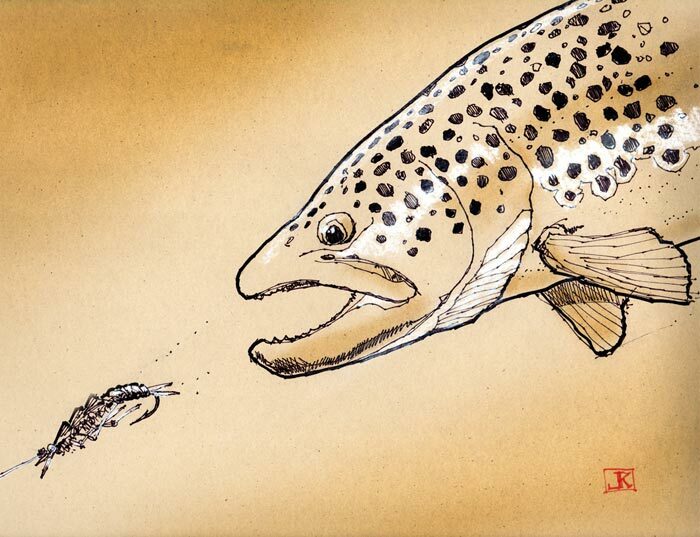 To follow Jeff’s daily fly journey visit www.drawingflies365.blogspot.com.